advance and book when flights are cheaper. • $600-$1000 is about what your flight will cost. – Stopovers are very common, but make sure it’s not an overnight! – Flying to Turkey or even Vienna to get to Germany makes for a long journey. transportation into account. Taxis and trains aren’t free. – Check connections and costs online! overview of ticket price changes. OF THE TICKET YOU WANT. 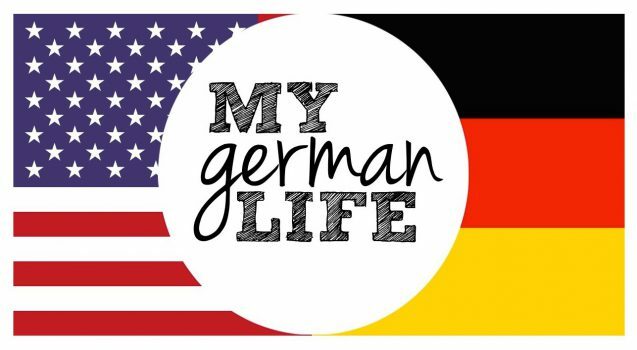 • Wherever you are, buckle down and learn German. • Don’t hang out with Americans because you’ll only speak English. A little beer is a good tongue loosener: you won’t mind making mistakes and the Germans will enjoy your trying their language. Go to a Kneipe to watch soccer matches! – If you shop, food is reasonably priced. depending on the city there are Asian food stands too.